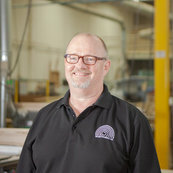 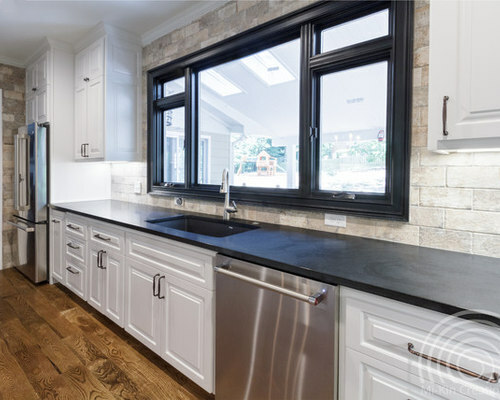 When a wall is removed and a kitchen is expanded to give new life this is what you can get. 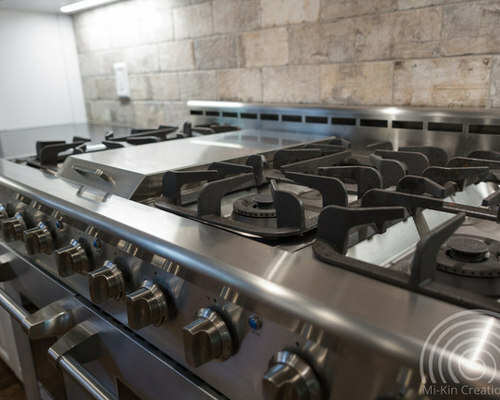 The homeowners are a young family and needed a kitchen that would function for their family life. 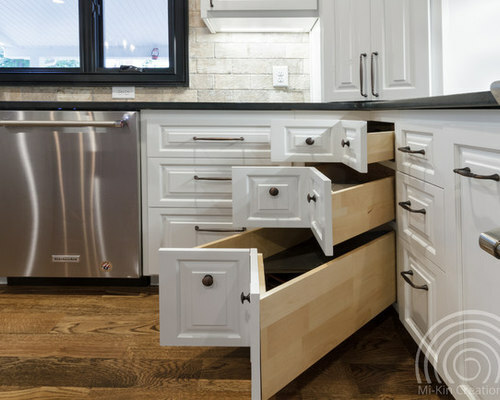 They were looking for more functionality and storage. 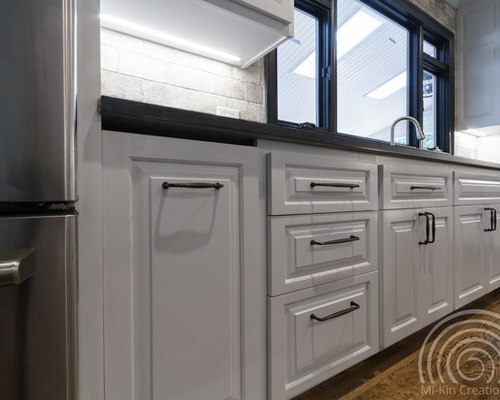 Their new kitchen gave them all that and more. 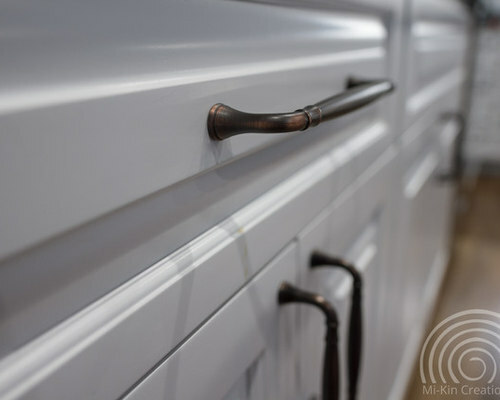 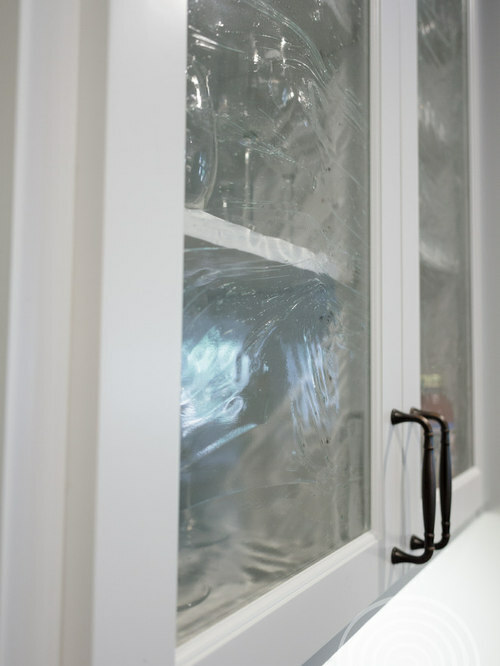 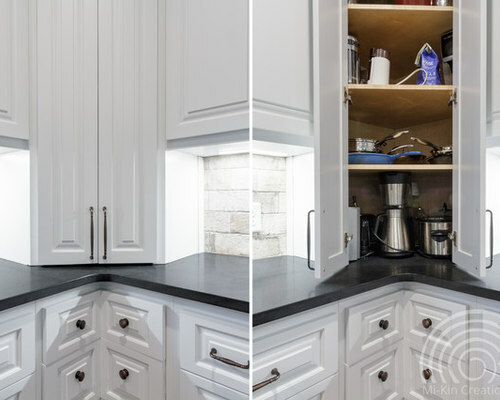 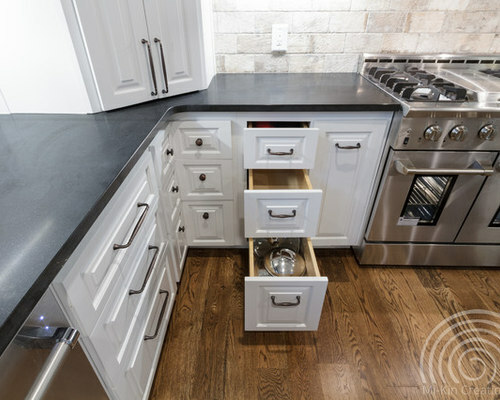 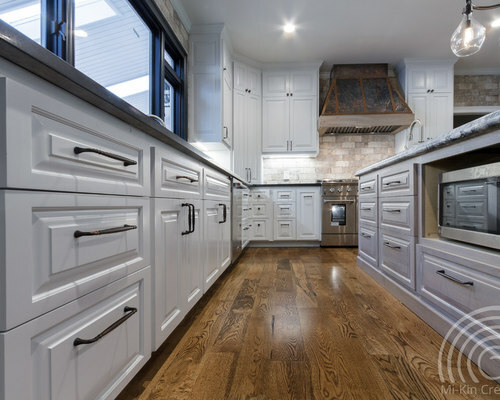 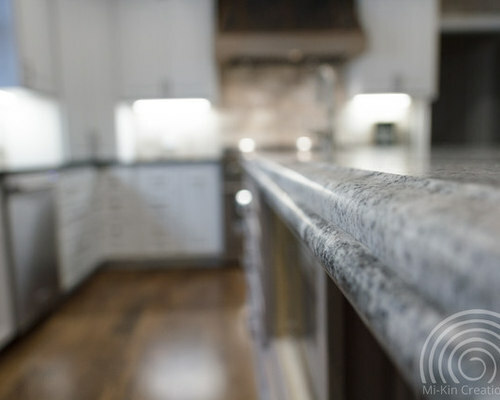 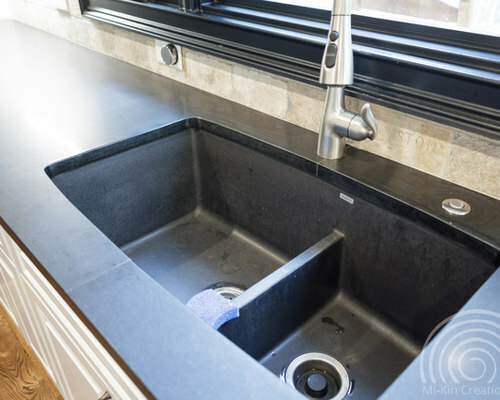 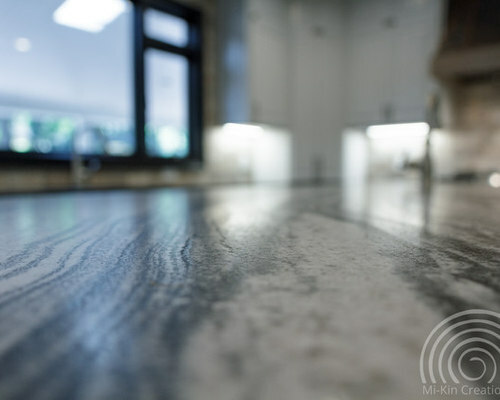 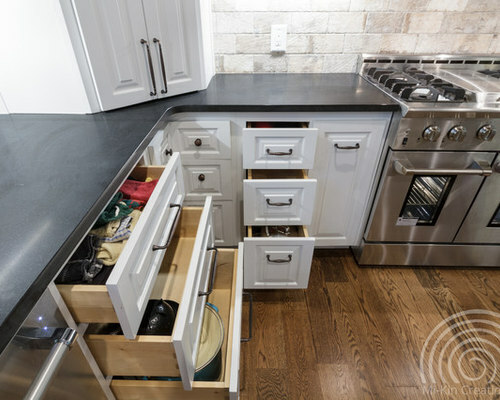 According to the homeowner the kitchen now has "so much extra storage counters can be clear and there are still empty cabinets." 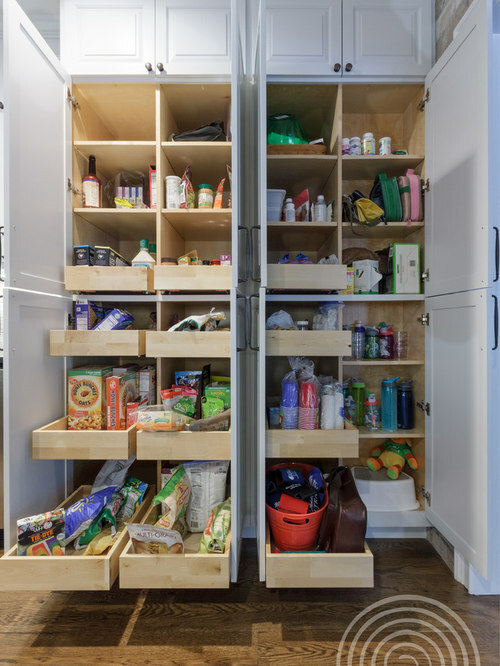 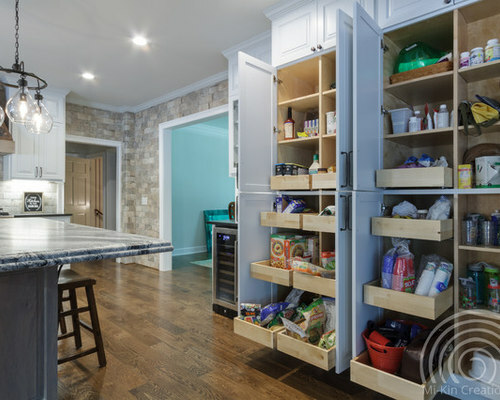 The pantry was quadrupled by adding full extension drawers and shelves that are child accessible for drink cups. 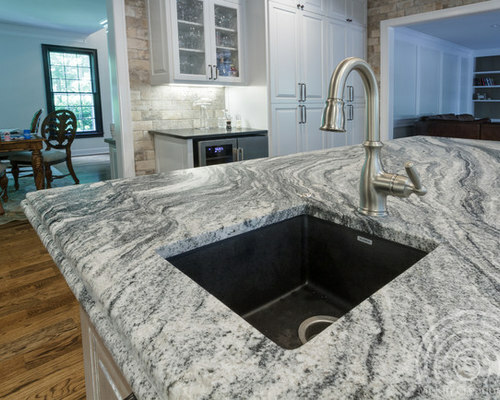 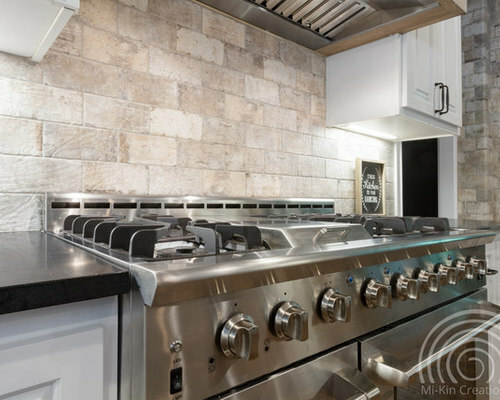 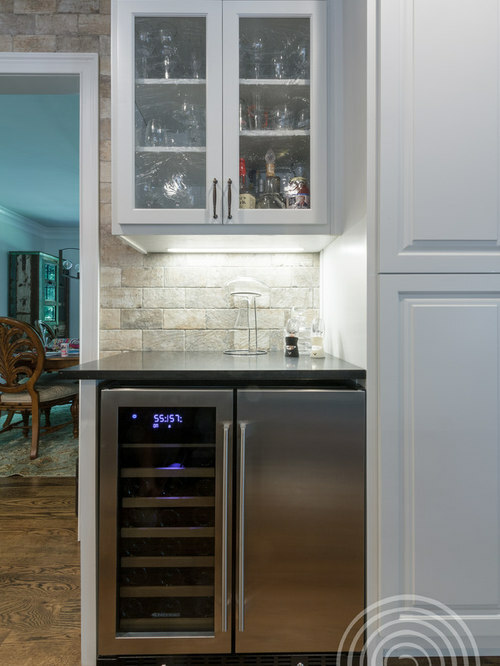 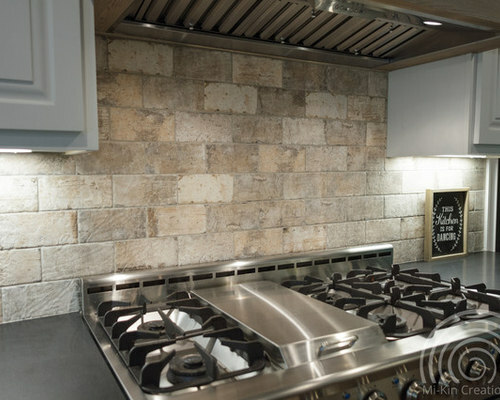 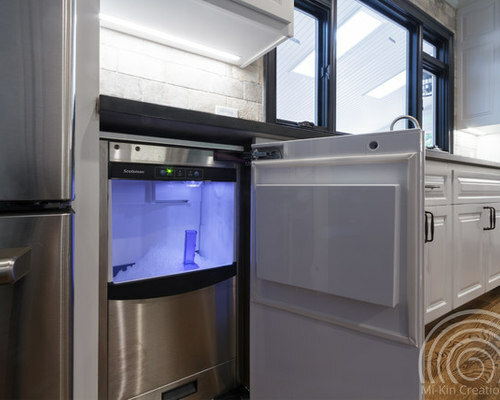 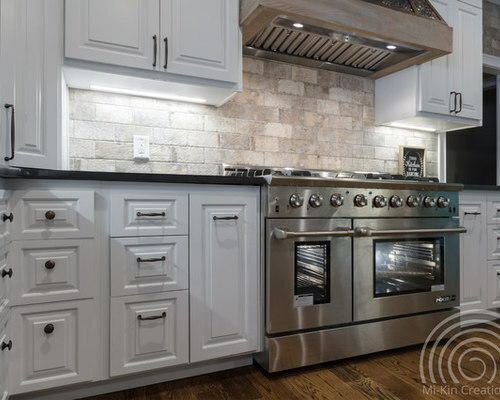 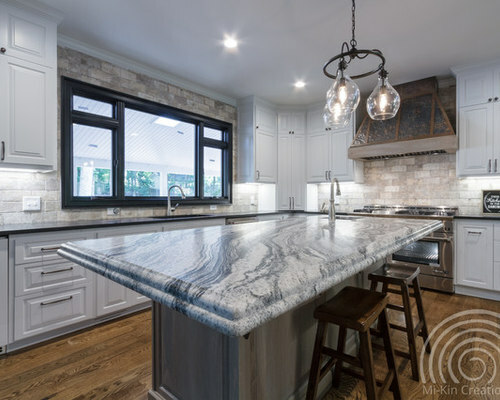 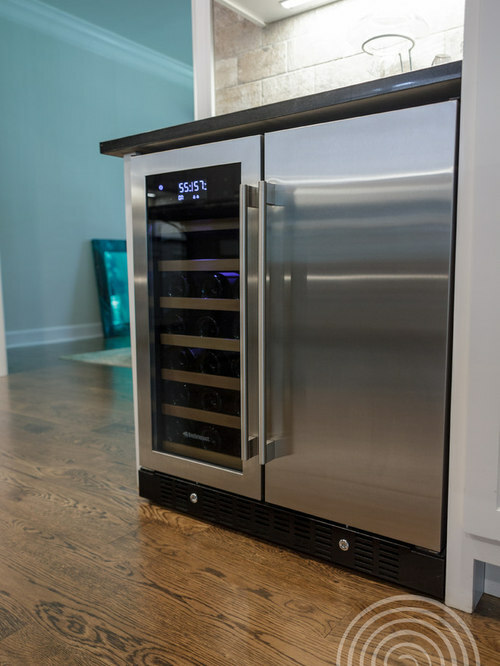 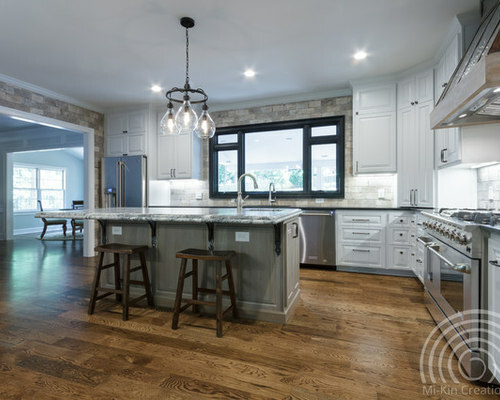 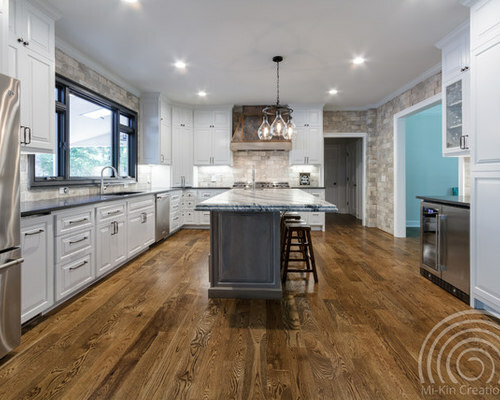 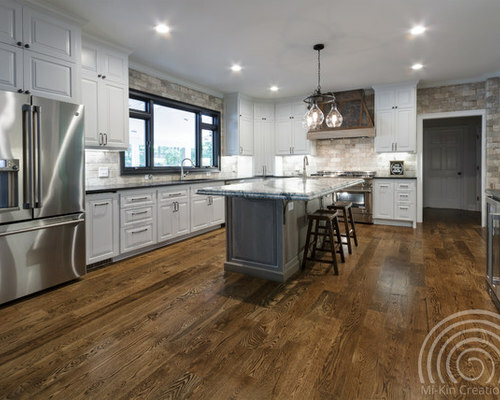 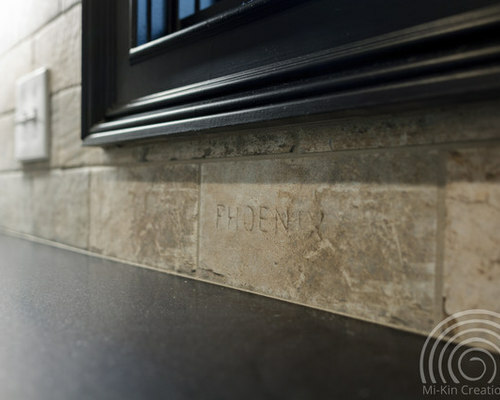 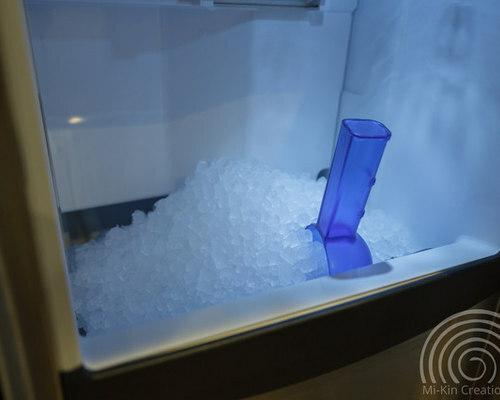 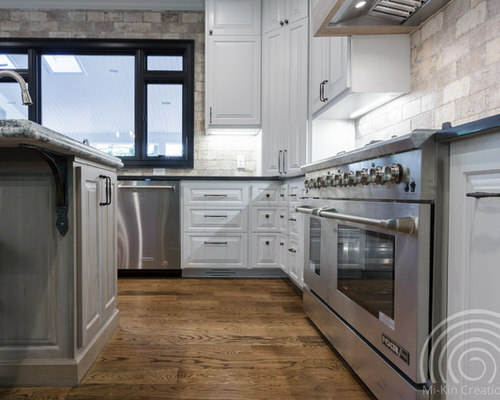 A few custom appliances were added for the homeowners like the hidden separate ice maker so they could have "Chickfila ice whenever they wanted." 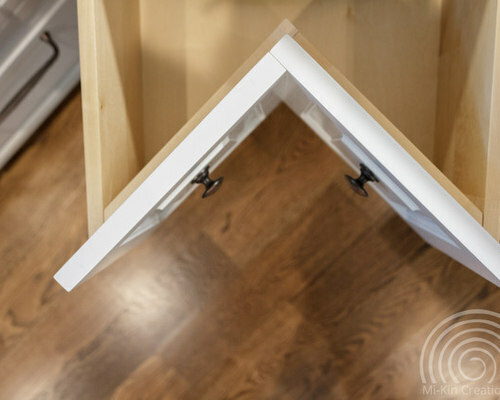 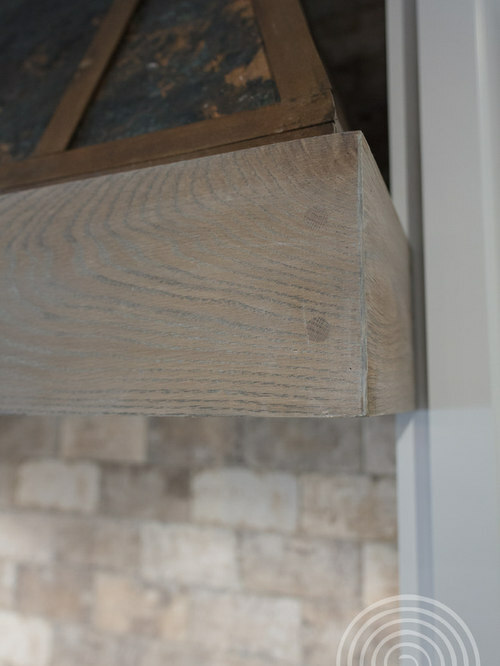 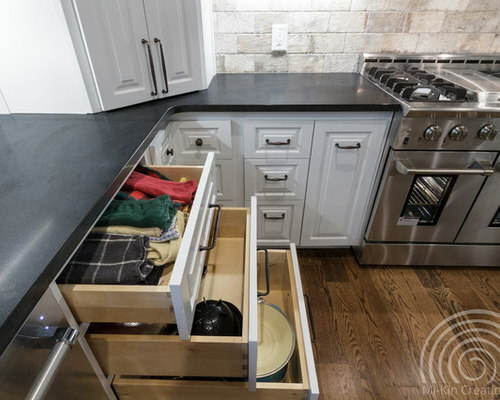 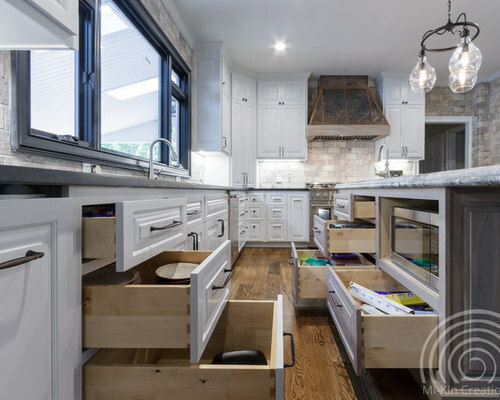 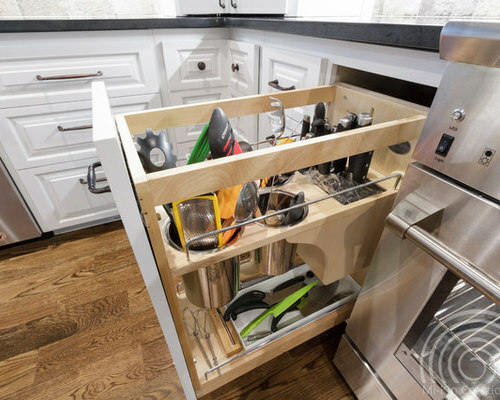 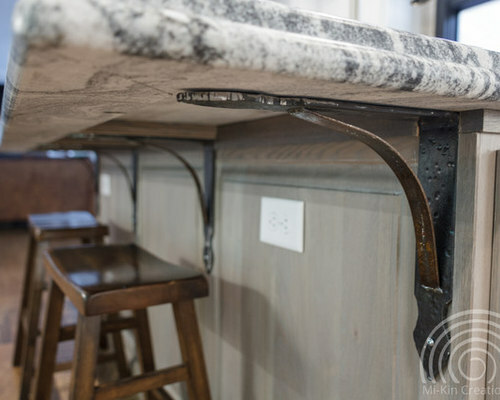 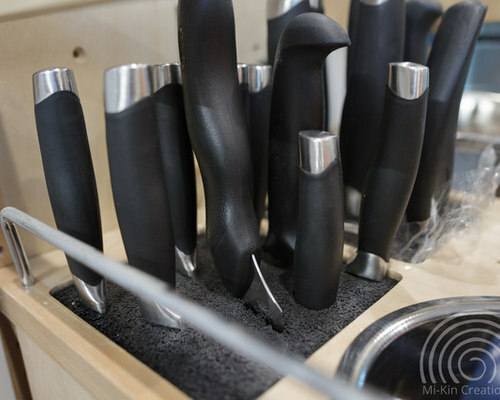 Another feature that was added to utilize all space was the custom corner full extension drawers. 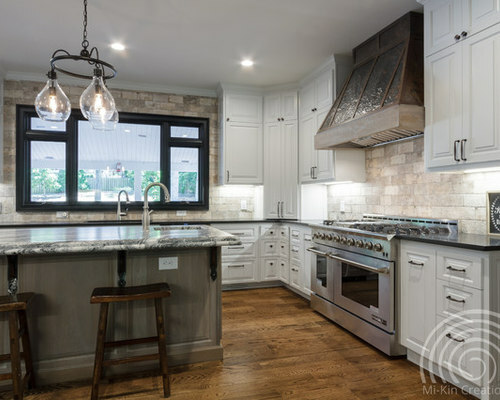 There is not one detail that is not carefully thought out to make this kitchen a dream for the young family.